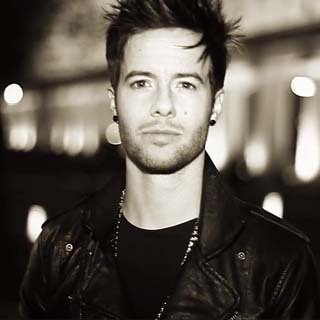 A brand new track titled "Blue Electric Roses" by American singer, Travis Garland. It is another record set to appear in his upcoming 'Fashionably Late Volume II' set to be released on March 4th. Executive produced by The Stereotypes, Fashionably Late Vol. II will feature 6 new original songs which can be downloaded off of TravisGarland.com. What do you think of Travis Garland’s new song "Blue Electric Roses"?